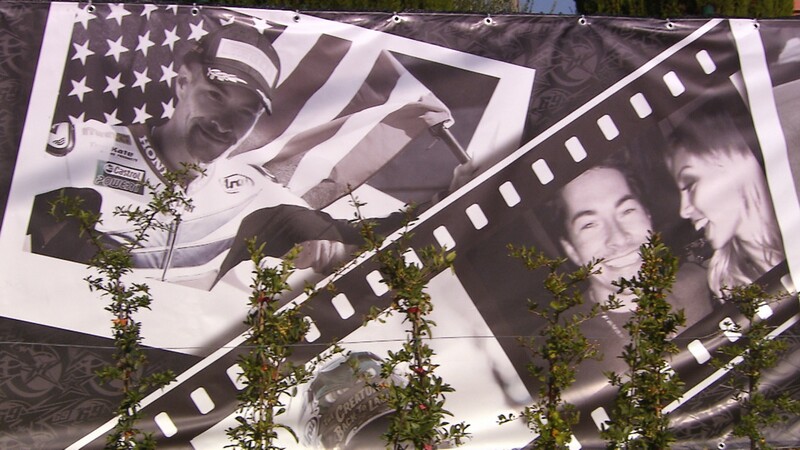 A year on since Nicky Hayden’s passing, the Council of Misano has officially inaugurated a commemorative garden in honour of the late MotoGP™ and WorldSBK legend, near the area of the accident which tragically took the American rider’s life. First announced in April, the memorial, designed by Hayden’s friend and former mechanic, Denis Pazzaglini, will keep the beloved rider’s memory alive for the racing fans of today and tomorrow. Get a glimpse of the inauguration of the tribute in the video above.